Welcome to Shield Agriculture the home for livestock housing equipment, cow comfort & more from the likes of Huesker, Kraiburg, Jourdain, Teemore, Moore Concrete and Wasserbauer. Shield Agriculture brings together housing equipment and cow comfort products from worldwide companies which specialise in specific areas. 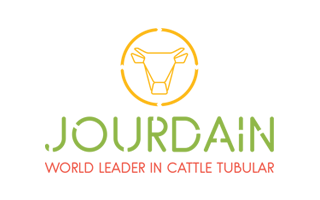 UK farms can be placed directly between European and North American farming systems and its these continents which provide the majority of our products. Products from each of these companies will combine welfare friendly requirements with the need to strive for efficient production. Shield Agriculture specialise in Kraiburg rubber flooring and mats, Huesker ventilation curtains, Light Ridges, Wasserbauer robotic feed pushers, Moore Concrete products and Jourdain headlocking yokes alongside a wide range of other quality products. 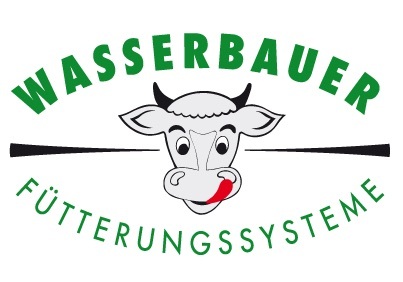 Kraiburg rubber products, Huesker ventilation systems, Jourdain gating equipment, Teemore's extensive range of cow cubicles, Moore Concrete products and Wasserbauer feeding systems form Shield Agriculture's main product lines. Within these lines are products and systems which cater for progressive farming techniques. 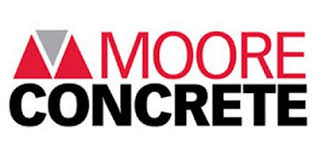 Kraiburg, Huesker, Jourdain, Teemore, Moore Concrete and Wasserbauer all provide quality equipment and ranges which constantly grow to which Shield Agriculture is proud to be associated with.